Need a notary public to come to you? 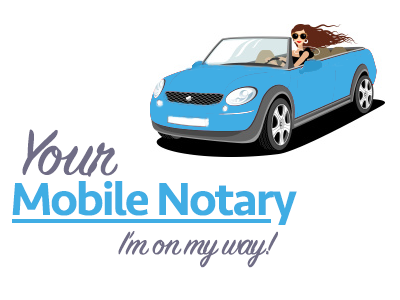 La Jolla Mobile Notary has professionally licensed notary public ready to help you get your documents notarized and will travel to you! – Bring a valid, government-issued ID or United States passport with you for notary services. 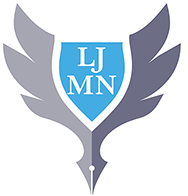 – Complete the documents and ready for signature with the notary. We are certified, bonded, insured, experienced and reliable Traveling Notary Company Serving San Diego County since 2015.